The Marek brothers of WA share a career in the Navy and a love of vehicle restoration. Their collection and workshop reflect a lifelong dedication to the humble automobile. 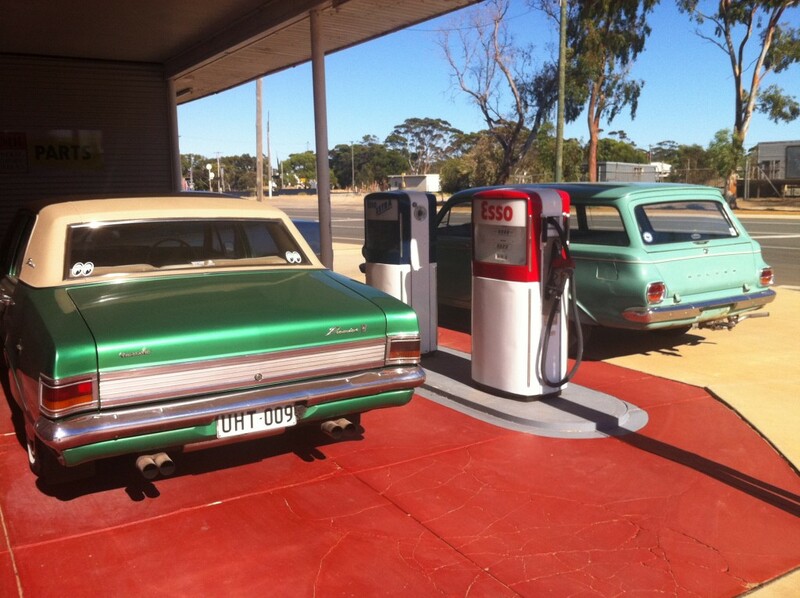 Located some 200km east of Perth and with a population of less than 1,300 people, the town of Kellerberrin in Western Australia may not be the first place that comes to mind when you’re thinking about auto collections… but you may think a little differently after reading this. 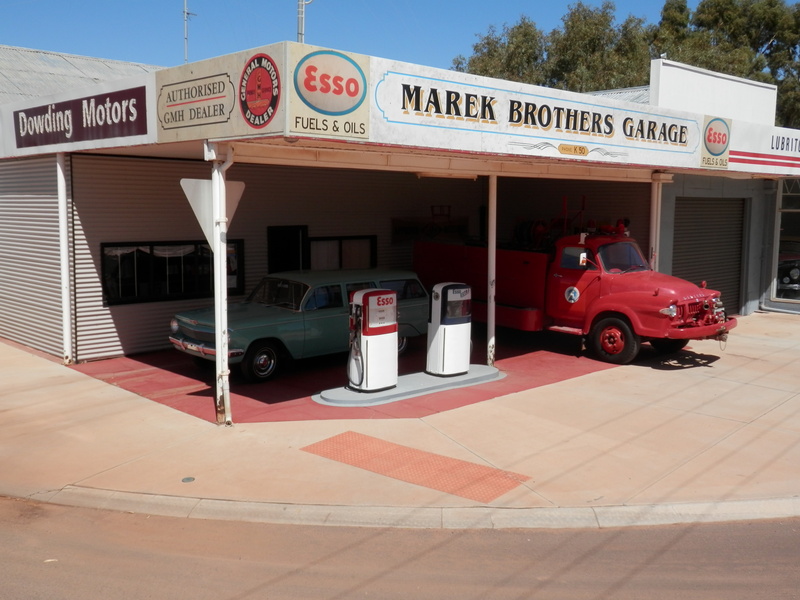 It is a town founded on wheat, sheep farming and the manufacturing of agricultural equipment, and was one of the original stations when the railway line from Perth to Kalgoorlie was opened back in 1895. As you may expect, most of the town folk talk farming, but it’s also common to overhear a conversation involving a passion for cars, vintage tractors or trucks. Like many country towns around the nation, the main strip is sadly now dotted with a number of empty shops. 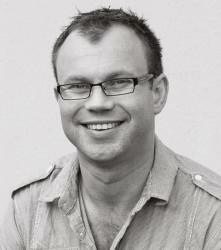 However, for one man, this has proven to be an opportunity – one that he is now sharing back with his community. A sort of unofficial tourist attraction, if you will. The particular building in question was a showroom called ‘Dowding Motors’; a former Holden dealership that had serviced the area for almost 70 years. When Richard Marek drove by this empty building – purely by chance – the idea of using it for his personal collection was immediate. However, to put this into context, we need to go a little further back. It was, however, a personal tragedy that triggered a move from that house, rather than a desire for more car space. “My wife passed away and I was suddenly faced with the prospect that I could no longer afford the mortgage on my own, so I knew a move would be inevitable,” he says. “As it happens, I was travelling through to Kalgoorlie with my brother John when we passed through the town of Kellerberrin. There were road works underway on the main street at the time and we were held up by a worker with a stop sign, right outside the Dowding Motors building. We were looking straight into this empty old showroom and garage and we immediately had the same idea of what we’d like to do. So we made ourselves known to the owner of the site to let him know that we would be interested in buying it. The guys have not changed anything externally – aside from a personalised touch of putting up a ‘Marek Brothers Garage’ sign on the front eaves (importantly, they have left the original Dowding Motors signage on the building which is a lovely sign of respect given that the Dowding family still reside in Kellerberrin). Internally was a little more complicated, with new wall linings installed, an air-conditioner repaired and wiring replaced. Those works were carried out in sections over a period of time as funds permitted. 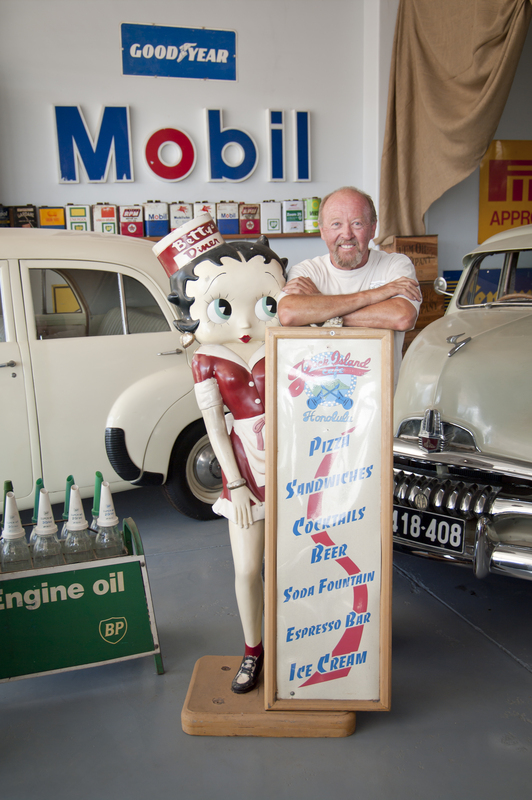 What exists now is a fantastic personal collection of cars, old signs, oil bottles, oil bottle racks, magnificent 3-dimensional promotional pieces from decades passed and much more. 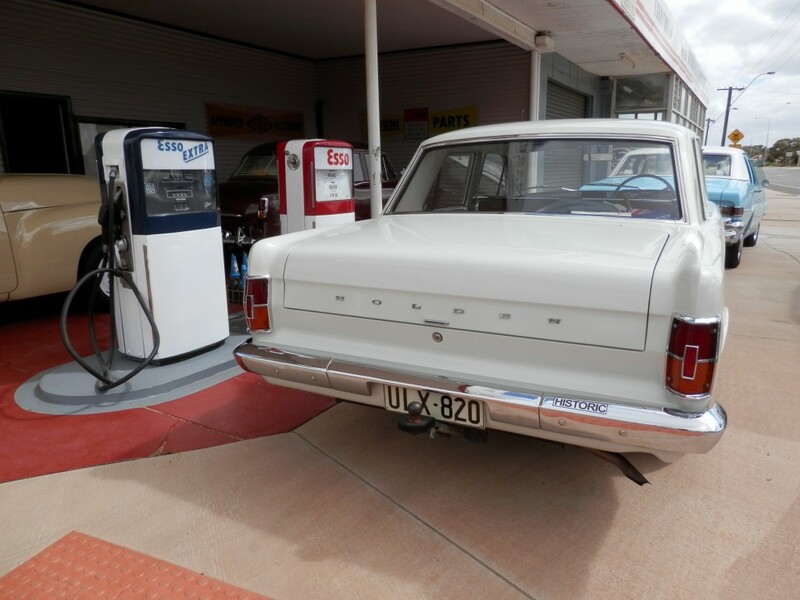 There is a clear affection for Holden cars, as well as a brilliant assortment of tins, signage, containers, toys, petrol pumps and much, much more. It is forever growing – space permitting – and constantly being reinvigorated in layout. 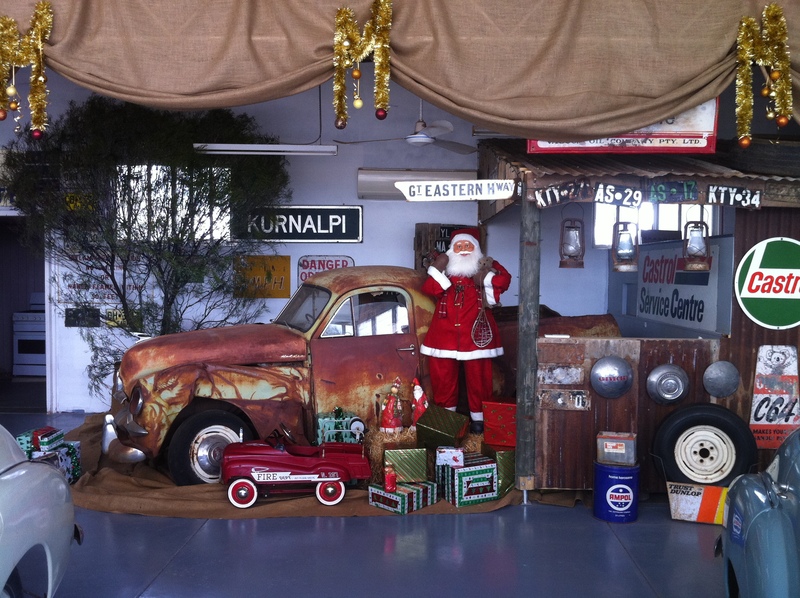 Richard opens it up nearly every day for people to wander through and have a look – however it is not considered a museum or public venue, rather just a place to enjoy the work of a passionate car man. Given that it is not a business, Richard does not charge an entry fee, although there is a small jar at the front if anyone wants to show their appreciation by donating to his ‘restoration fund’. The fact that Dowding Motors used to be a Holden dealership is a perfect tie-in to Richard’s specific automotive passion. 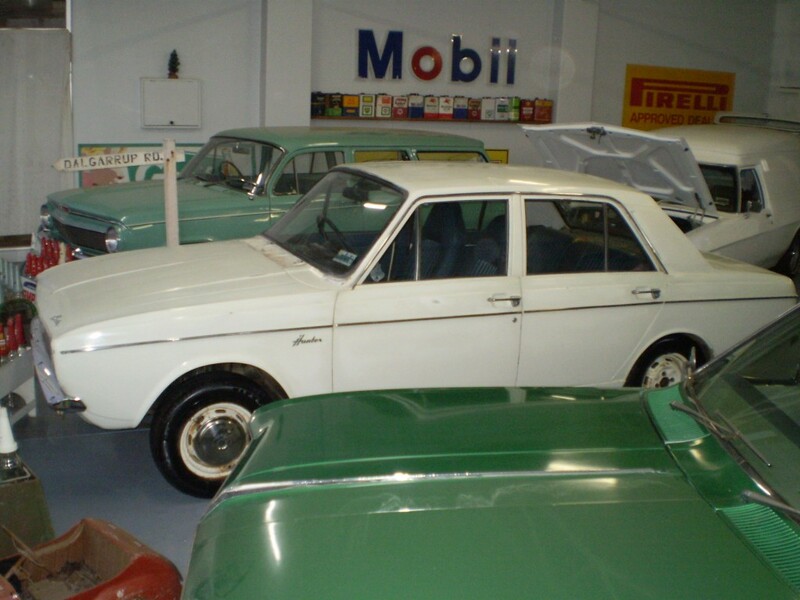 “My first car was actually a Ford Zephyr Mark II ute, and then I went to an XR but it was an absolute failure which kept blowing up. Then I moved to a Holden and never looked back. The showroom is roughly 860m² with the car yard beside measuring approximately 680m², however that is not under cover and so there is a limit to what can be stored there. Pleasingly, word of Richard’s work is spreading wide and far with some of the old merchandise and car-related paraphernalia being donated by friends and locals. Despite the space limitations, Richard is always willing to consider more. It is a perfect coming together of past, present and future. What lies within is many years of collecting and passion that can be enjoyed right now in the best format Richard could have ever imagined. And, perhaps best of all, it is something that he will continue to work on and enjoy well into the future. “I’ve really only been doing this in the last six years or so since my wife passed, and there is no doubt that it took my mind away from the sadder things in life and created a little bit of happiness in the same breath. It would have been quite easy to sulk in the corner, but this is far more enjoyable, rewarding and positive.